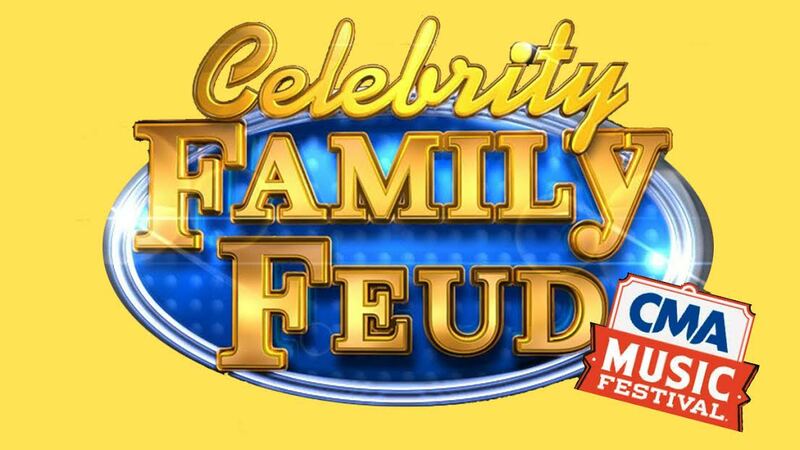 Celebrity Family Feud to Take Over CMA Close Up Stage! Survey says...FUN! 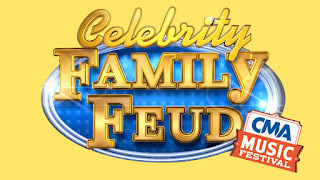 The Family Feud Celebrity Edition will come to the CMA Close Up Stage inside Fan Fair X on Sunday, June 11th at 1:30 PM! Come watch as Country Stars duke it out with Reality Stars in a head to head show down! The Country Stars will feature: Craig Campbell, Jeannie Seely, Parmalee, Ray Stevens, and Darryl Worley while the Reality Stars Team will consist of Nicole Franzel (Big Brother reigning winner), Caleb Reynolds (Big Brother/Survivor), Sheila Kennedy (Big Brother), James Fuertes (The Bachelorette), and Jessica "Figgy" Figueroa (Survivor)!